When a Neural MT engine has been trained with this technology, users can then add their own User Dictionaries and their terminology will be instantaneously translated as needed. Users need not be linguists or developers to create dictionaries. Our coding engine, a linguistic tool with 50 years of knowledge behind it, will do all the work for them so that all inflected forms of their terms will be translated. In short, our coding engine and Neural Network have become good classmates. 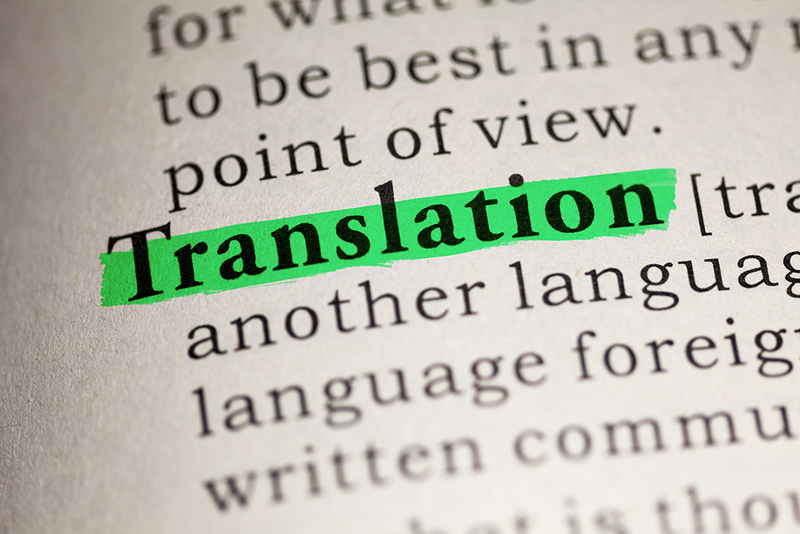 This entry was posted in AI Translation, Enterprise Server, Neural Machine Translation, SYSTRAN PNMT and tagged AI translation, Deep learning, Machine Learning, Machine translation, neural MT, tailored translation, User Dictionaries by Gaelle Bou. Bookmark the permalink.